If you're unable to locate the documents, KB articles, or downloads you're seeking, please login to our support system using the "Sign in" button. Once you're signed in you will find more articles in our Knowledge Base. If you're signed in and still can't find what you need please Submit a Request to our support team. Our current software versions are listed at this page. 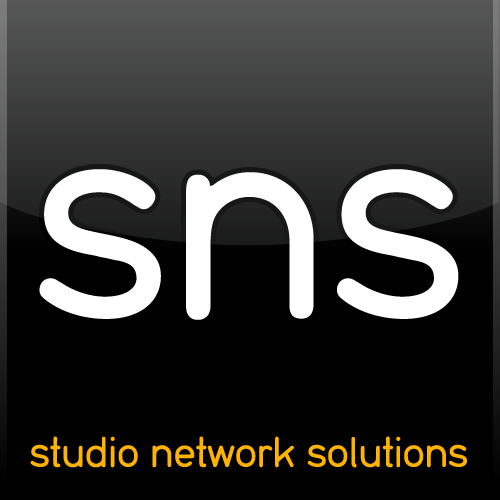 The majority of the downloads can be found within the "Getting Started with SNS Products" article (login is required for that article).